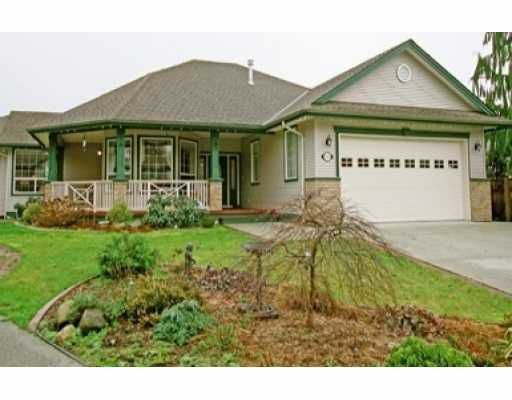 3 bedroom rancher on a large 6100 sqft lot and on a quiet cul-de-sac. Open layou t, huge kitchen with granite counter tops, hardwood floors, large living room fo r entertaining and a cozy fireplace for those winter days. 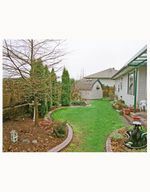 Beautiful landscaped lawn and garden area. Close to school, shopping and transportation.